 At Apollo Sunguard we provide innovative, high quality shade solutions that transform any space spectacularly. of up to 20 degrees underneath. Our Sunguard Shade Cloth mimics the natural shade of trees, resulting in a temperature drop of up to 20 degrees underneath. We offer the strongest warranty in the industry. shade manufacturer in the country, we’re proud to be a leader in shade innovation.